Matt Willis featured artist for R.G. Hardie & Co.! Matt Willis Bagpiper is thrilled to announce he has been added as a featured artist for the R.G. Hardie & Co.! Click here to read more! Matt WON his current set of P. Henderson pipes (made by R.G. Hardie & Co.) at the January ’17 Winter Storm concert in Kansas City! There was a raffle, and two tickets were purchased, and the rest is history! These Henderson pipes immediately became his go-to instrument for just about everything, and the tone could not be more robust and steady. A bit more on R.G. Hardie & Co.: R.G. Hardie & Co. is based in Maryhill in the heart of Glasgow and lead by Alastair Dunn, double Gold Medallist and Pipe Sergeant of ten time World Champions, the Field Marshal Montgomery Pipe Band. He has worked with Duncan Campbell, a craftsman with R.G. Hardie & Co since 1962, to develop the current range of bagpipes and chanters offered today. 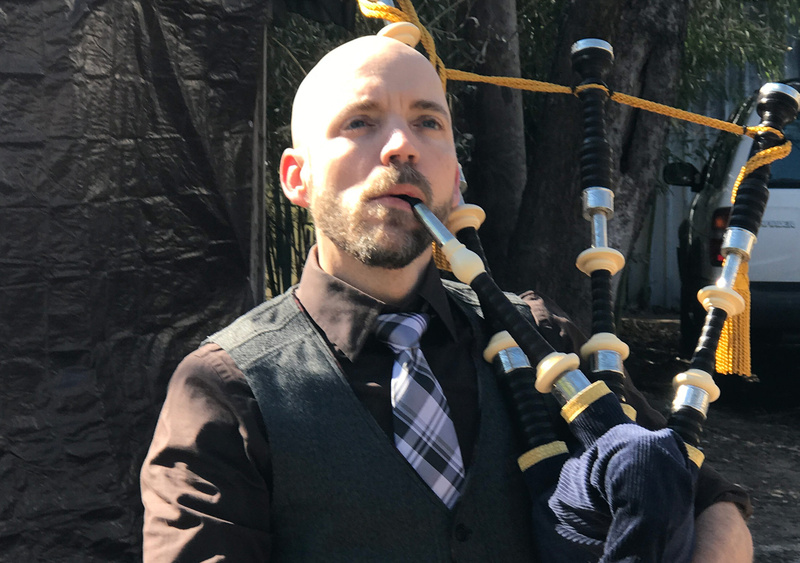 The company enjoys a steady rate of growth, shipping bagpipes all over the world to places such as North America, Australia, Europe, Abu Dhabi, Hong Kong, India and Brazil.